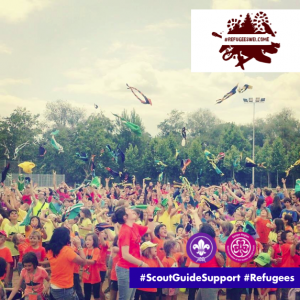 How can we get more active in refugee support activities in our community? 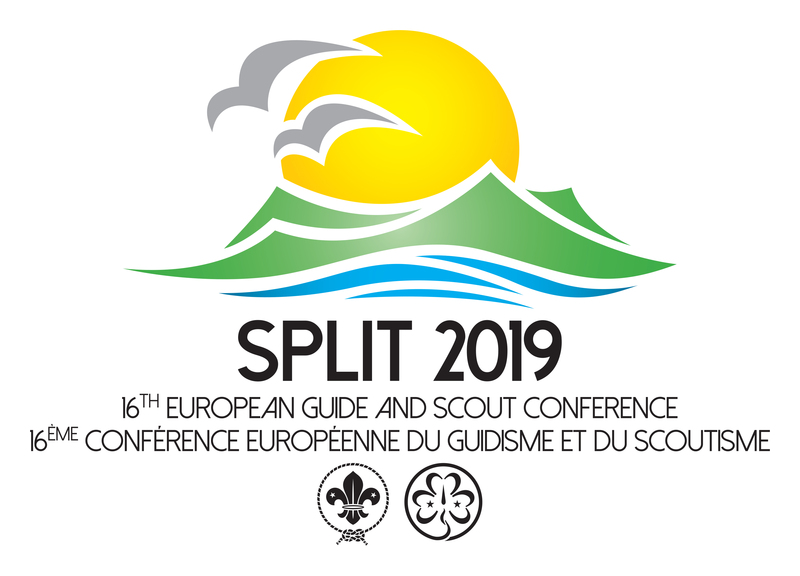 Scouts and Guides contributing to refugee support activities in their local communities in Europe (32): a story from the Federació Catalana d’Escoltisme i Guiatge. 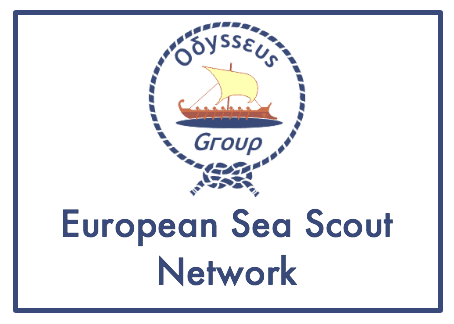 Earlier this month the Federació Catalana d’Escoltisme i Guiatge (FCEG) and its three members associations discussed how best they could support local Scout and Guide Groups desiring to engage in refugee support activities in their local communities. 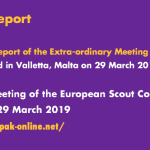 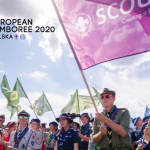 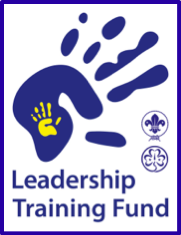 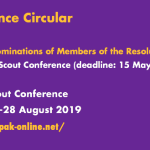 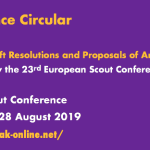 A short document was published providing answers to questions like “How can we get active?”, ”What is WOSM’s and WAGGGS’ position?”, and “Who can we network with?”. 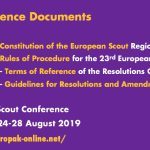 The document also provides links to relevant pedagogical tool kits and lists useful sources for additional background information.